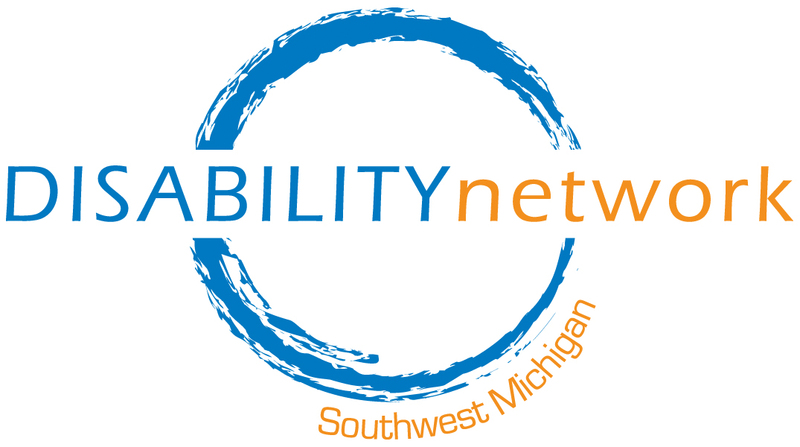 Disability Network Southwest Michigan is pleased to introduce Brenda Jones, the newest member of our team. Brenda is a Nursing Facility Transition Outreach Specialist working from our Kalamazoo office as well as doing some remote work with customers in Calhoun, Branch and Barry Counties. 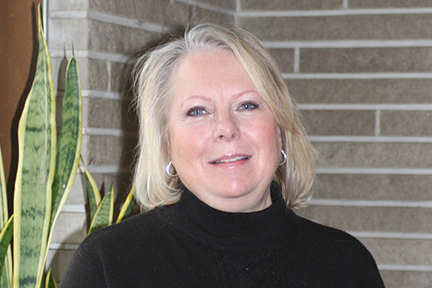 Brenda has worked as a Family Services Coordinator for Battle Creek Area Habitat for Humanity for the past three years. She enjoys working with persons from diverse backgrounds and has a warmth that radiates from her. Brenda has a depth of experience providing care to a family member with dementia and has a passion for sharing her personal and professional knowledge about ways families can interact effectively when providing care and supports to a loved one with dementia. Please help us welcome Brenda!